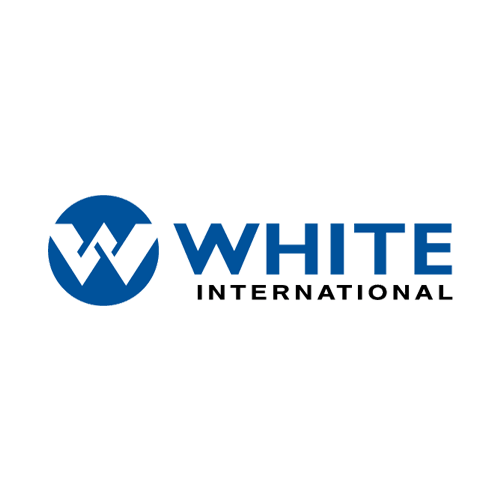 White International has been selling into the New Zealand Market for 27 years. 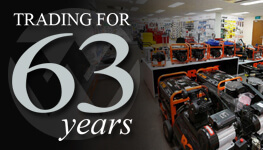 Today’s focus is on servicing the Domestic, Rural, Civil and Industrial pumping sectors. With a strong network of Pump Resellers in Rural & agriculture sectors, White International supplied products are available nationally throughout the country. Our offices are based in Auckland where we have warehousing facilities able to dispatch directly to the local market. Working closely with our Australian team we make full use of the resources available including Marketing, Technical, Procurement. We are also able to draw stock directly from the Sydney warehouse. A team of Business Development Managers are based in the field and are regularly visiting customers the length and breadth of New Zealand.